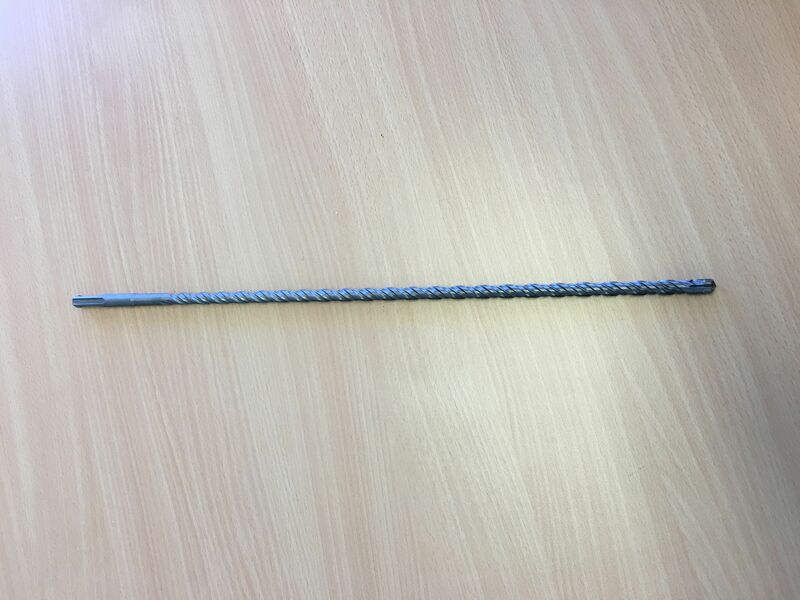 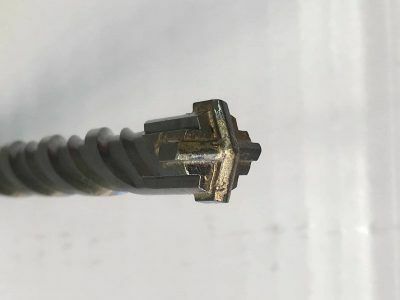 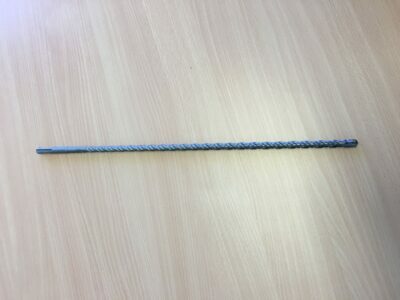 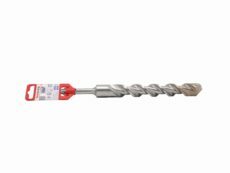 A masonry drill bit designed with SDS shank and sharp spiral groove for use with standard hammer drill. Cross tipped for optimal drill-hole geometry. 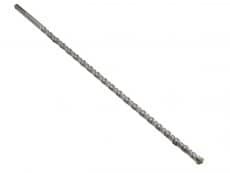 Drill bit is widely used for drilling into masonry walls, concrete, stone or through plaster.